Happy Halloween everyone! 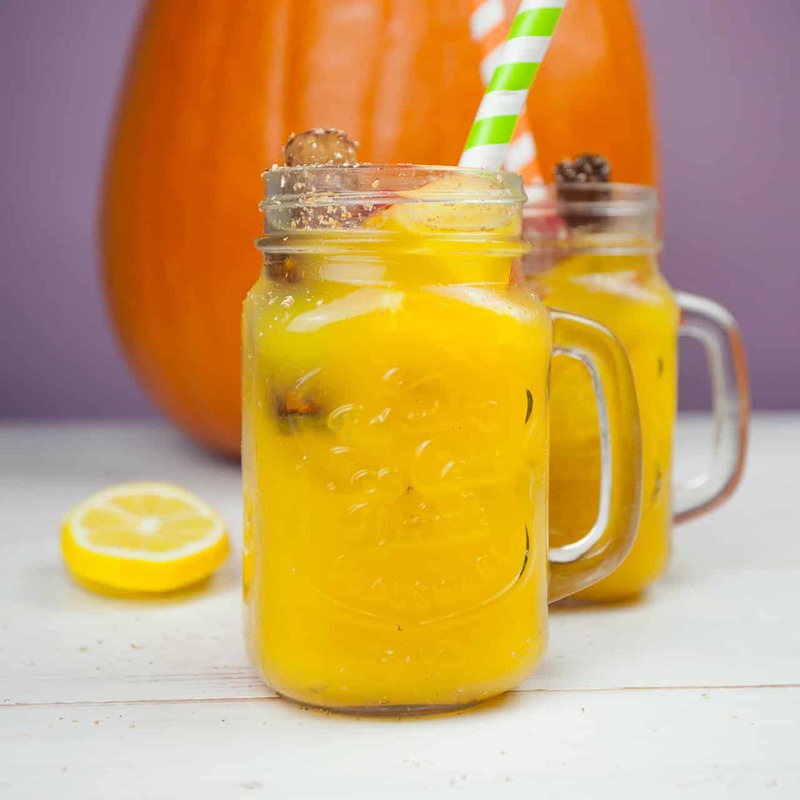 Here’s our new pumpkin punch recipe just in time for the festive celebrations. We serve our punch in a large pumpkin to make it extra special, but you can serve it in whatever you fancy. You can find canned pumpkin puree in most supermarkets or you can make your own. Simply peel and deseed a small pumpkin, dice it into chunks, boil until soft then blend or mash. It’s that easy. Toast the cinnamon sticks in a frying pan on a medium heat for 3 minutes. Use a sharp knife to cut the top off the pumpkin to create a lid. Next, prepare the pumpkin by using your hands to remove as many seeds as possible. Then use a spoon or an ice cream scoop to scrape down the sides to remove the loose flesh. 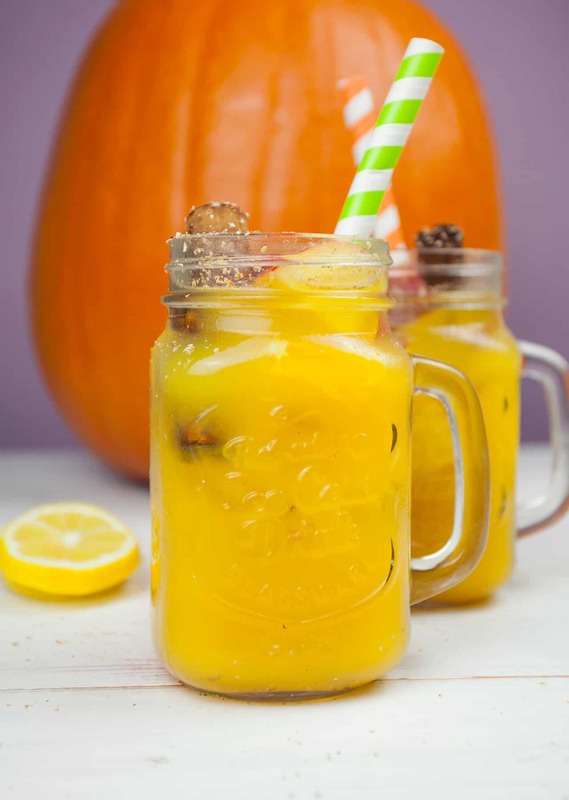 Add the pumpkin puree, spiced rum, orange juice, juice of 2 lemons, maple syrup, and cinnamon sticks into the pumpkin and stir to combine. Add the orange and apple pieces, then finally add the ice. Use a ladle to pour the punch into glasses and grate nutmeg on top to serve.